In 2018 alone, Netflix has shown its interest in African content with the acquisition of Akin Omotosho’s award-winning South African drama Vaya and Genevieve Nnaji’s Lionheart. We know the streaming giant has the spending wallet and capacity which it has shelled out in making in-house original shows and external commissioning, making the service peerlessly the dominant player in the streaming landscape. “You can do both, and that, we believe, will able to carry their audiences to their shows regardless of the language they are speaking or where the production comes from. Netflix wants to expand its showcase and is in the process of looking at opportunities in Africa,” he said further. 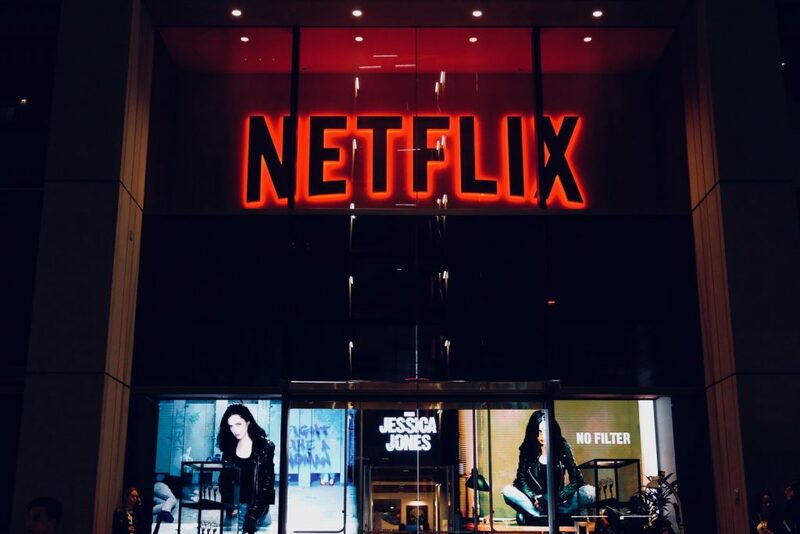 Netflix’s latest move to commission African original shows will make African filmmakers to pitch TV and film projects for possible consideration. And we can’t wait to see the slate of original African programming that will be available on the platform next year.